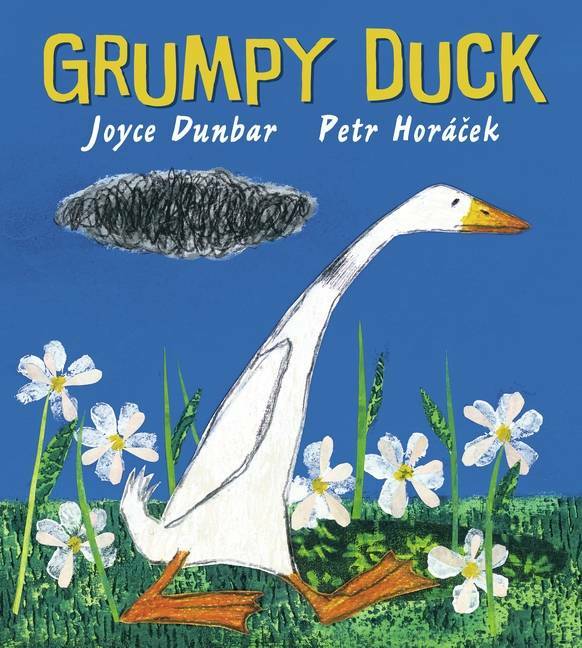 Can anyone cheer up Grumpy Duck? 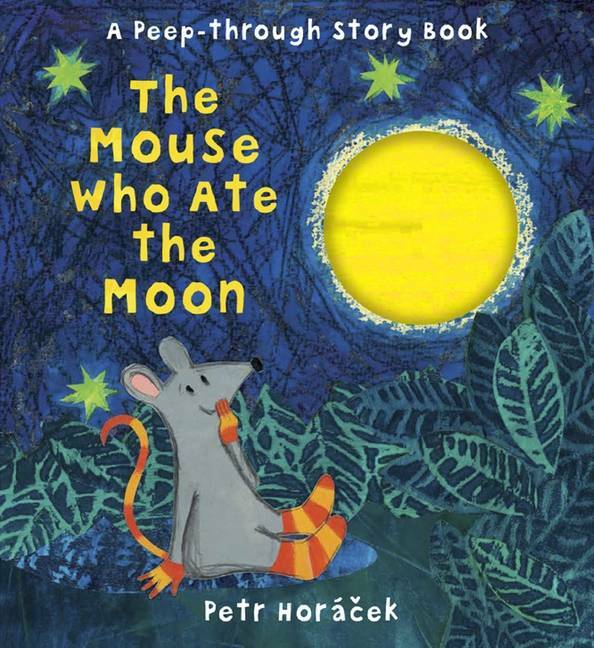 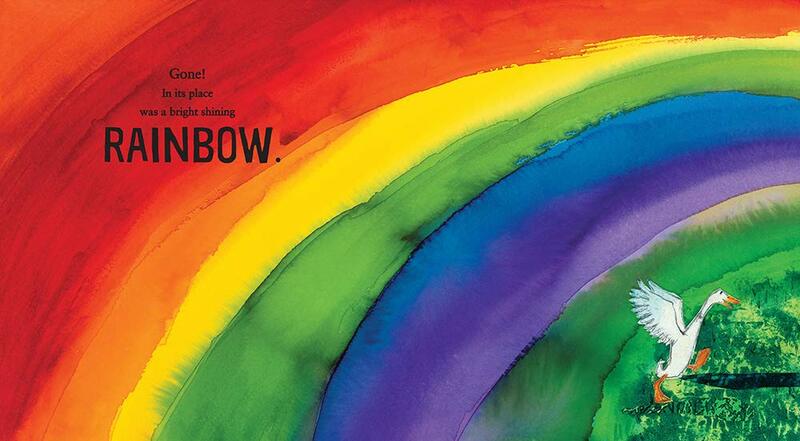 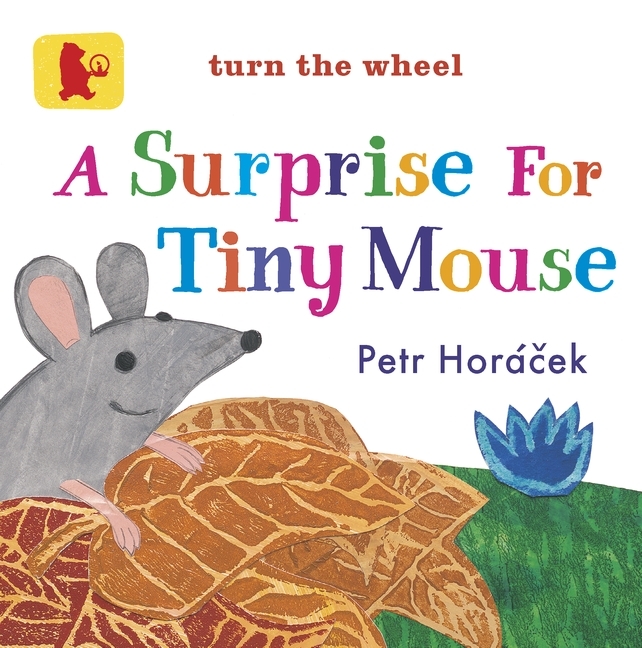 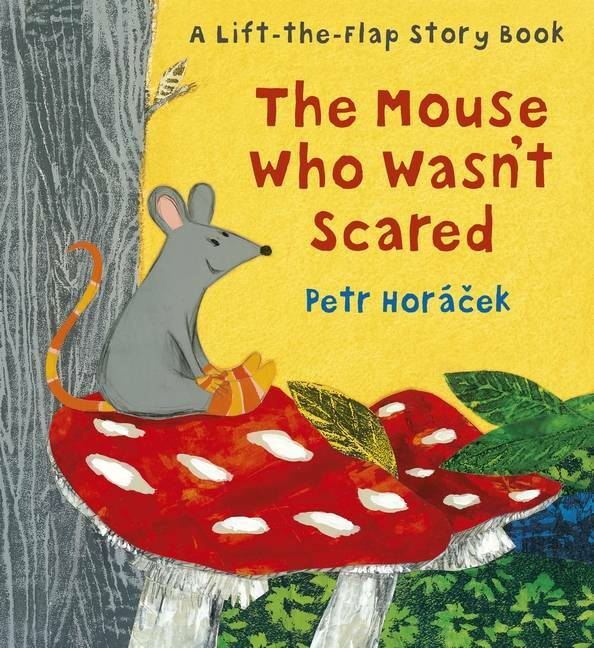 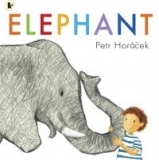 A funny farmyard tale illustrated by the award-winning Petr Horacek. 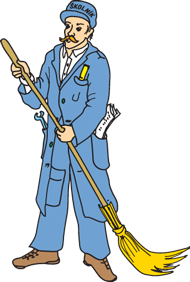 Duck is grumpy. 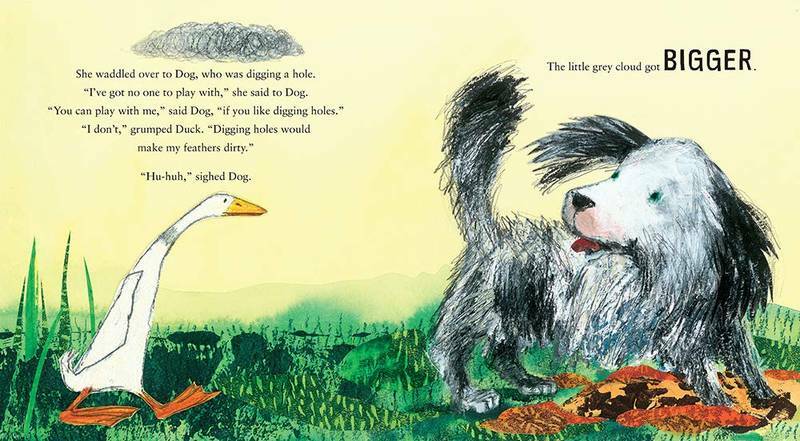 The pond is dry and, even worse, there's a grey cloud following her around. 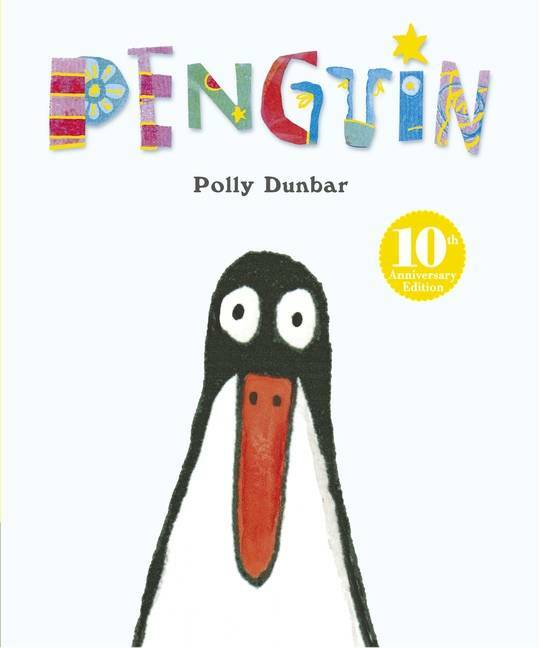 Can any of Duck's friends cheer her up? 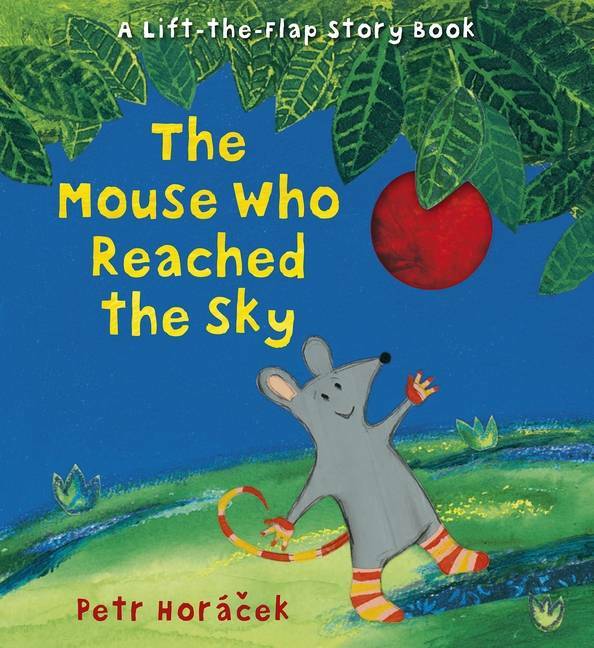 A funny farmyard tale about friendship from Joyce Dunbar, illustrated by award-winning artist Petr Horacek with his trademark colourful flair.